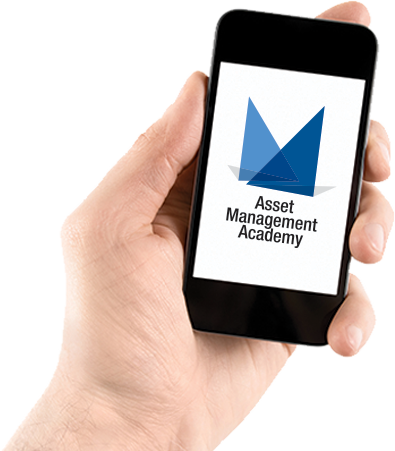 Welcome to the Asset Management Academy South East Asia section of the site. Located in Hong Kong, we deliver Asset Management training throughout South East Asia. For all Asset Management consulting and training enquiries, please call Nick Mildmay-White on +852 2143 7181 or submit an enquiry.